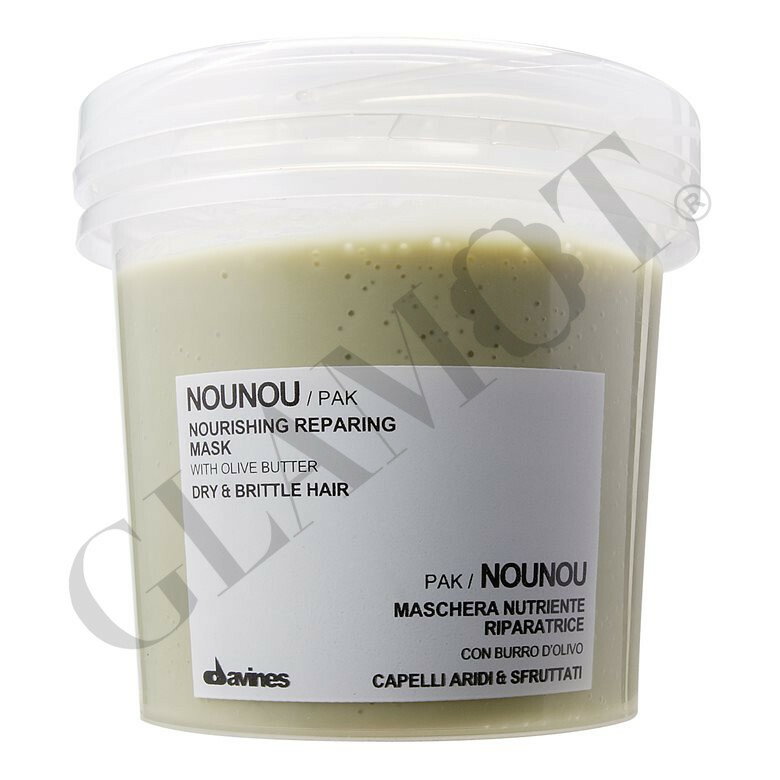 Regenerating Mask for silk and natural hair. 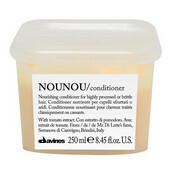 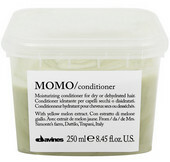 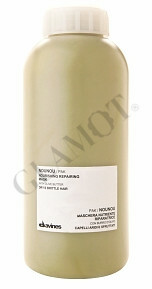 Composition mask moisturizes and adds the necessary nutrition and loaded bearing bleached hair. 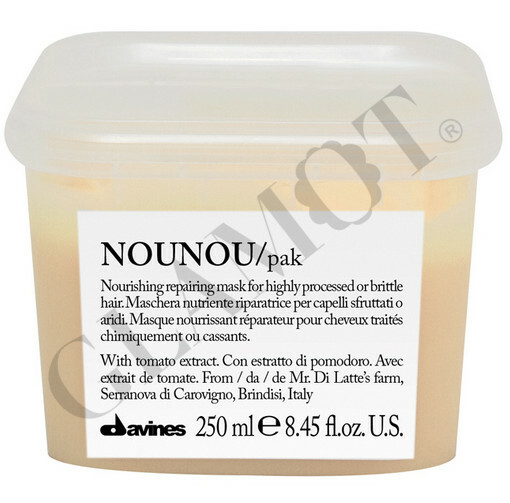 This product is suitable for lightened and stressed hair. 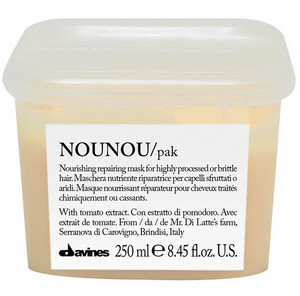 Apply to towel-dried hair, leave for 10-15 minutes and then rinse thoroughly.